Based on his previous actions and comments, do you believe that Capulet is sincere when he says, “And with my child my joys are buried” (IV.5) What do you think makes him say such a thing? Why did it take him so long to realize how much his daughter meant to him? Friar Laurence’s advice to Juliet is “be strong and prosperous in this resolve” (IV.1.122-123)/ What advice would YOU give to Juliet? to Friar Laurence? 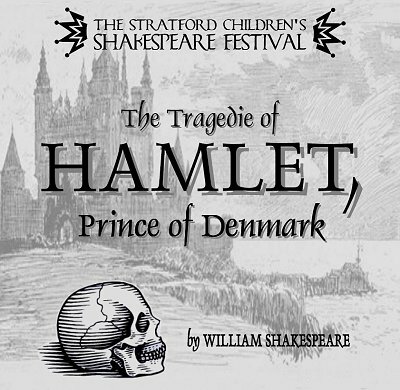 Hamlet Acts II and III worksheet – class time will be given tomorrow. ENGLISH 10: Important Quotes Analysis due tomorrow. 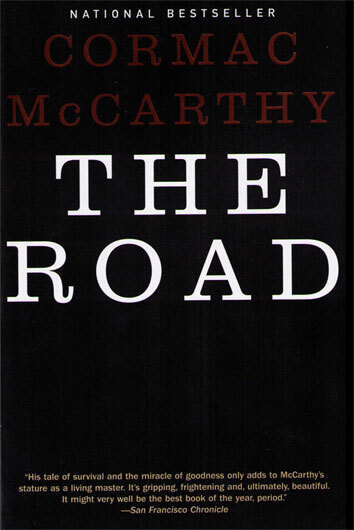 ENGLISH 12: Flash Fiction #3 due tomorrow. Also, please prepare 2 book club questions for tomorrow’s discussion. TOPIC: Choose either the Nurse or Friar Laurence and discuss whether or not they are being responsible. Hamlet grid showing the difference between appearance and reality in the first two acts is due on Monday, April 11th. Heads up, a timed write will occur during class time next week involving Francis Bacon’s “Of Revenge” and Hamlet. 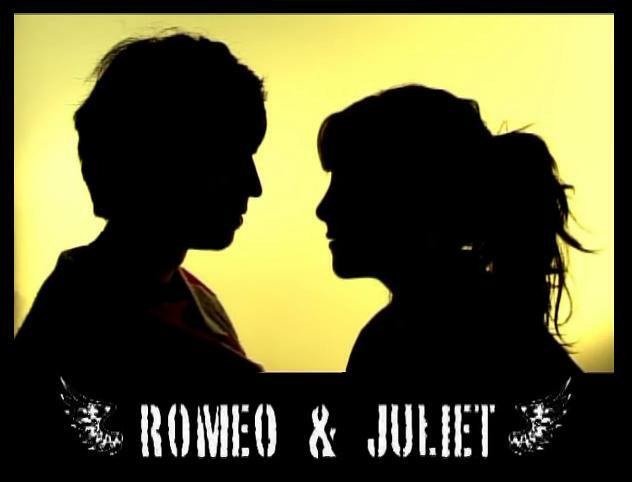 ENGLISH 10: Study for your Romeo and Juliet Act II quiz. Also, your literary paragraph is due on Monday, April 11th. ENGLISH 12: Don’t forget to create your two discussion questions for tomorrow’s book club meeting. If you were away today, be sure to pick up a copy of Sir Francis Bacon’s essay, “Of Revenge.” You will need to write about it next week in an upcoming timed write. ENGLISH 10: Act II worksheet for homework. We will mark this in class tomorrow and your Act II quiz will be on Friday. ENGLISH 12: Quiz tomorrow on elements of tragedies. We finished reading Act II today. ENGLISH 10: If you were absent today, you missed the Act I quiz. Please be prepared to write it on Monday. No homework for the weekend. ENGSLISH 12: If you haven’t already done so, please let me know what your first 2 choices are for book club. Also, Act I worksheet is an open book, take-home test and is due at the start of class on Tuesday, no exceptions (no late breaks allowed). ENGLISH 10: If you were away, we finished reading Act I scenes 1 and 2. No homework tonight. ENGLISH 12: If you were away, we finished reading Act I scene 1. New assignment: You Be the Director – time will be given in class to complete. I have been teaching in SD63 since 1998. I was an intern teacher at Claremont Secondary from 1998-1999. From 1999-2009, I taught English and Science at Stelly's Secondary. Now, I am back at Claremont teaching English.